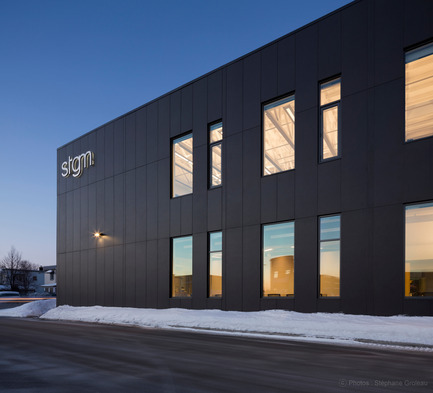 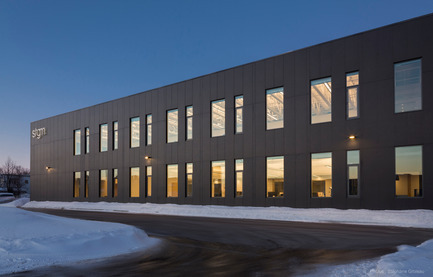 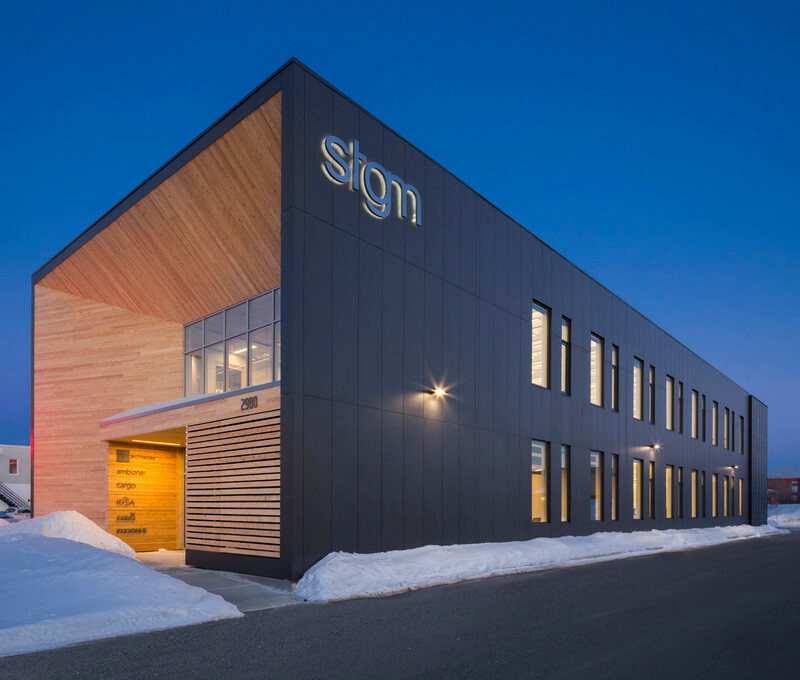 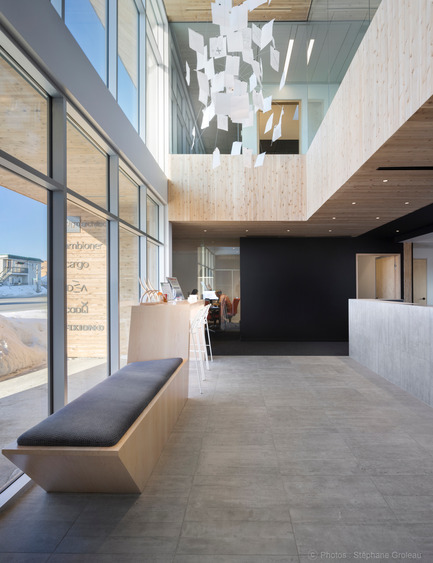 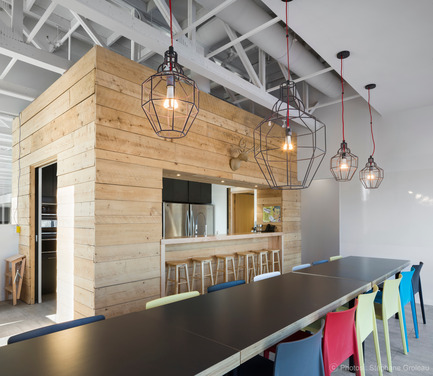 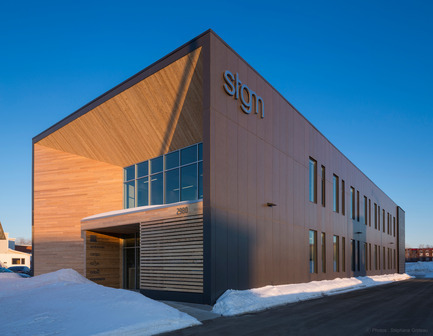 STGM’s new head office is located in the Beauport borough of Quebec City, adjacent to the Estimauville eco-neighbourhood. 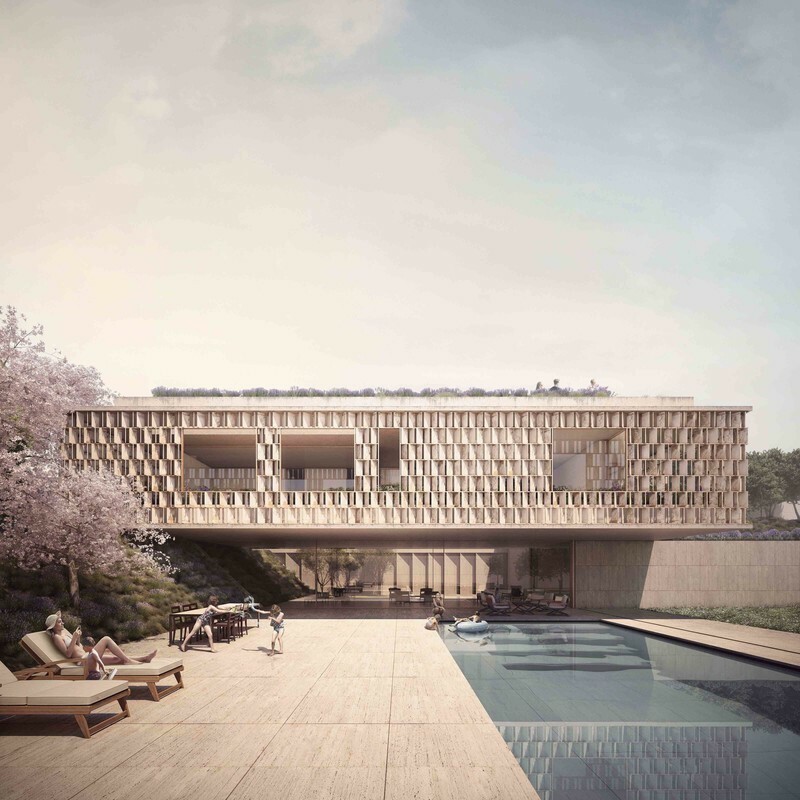 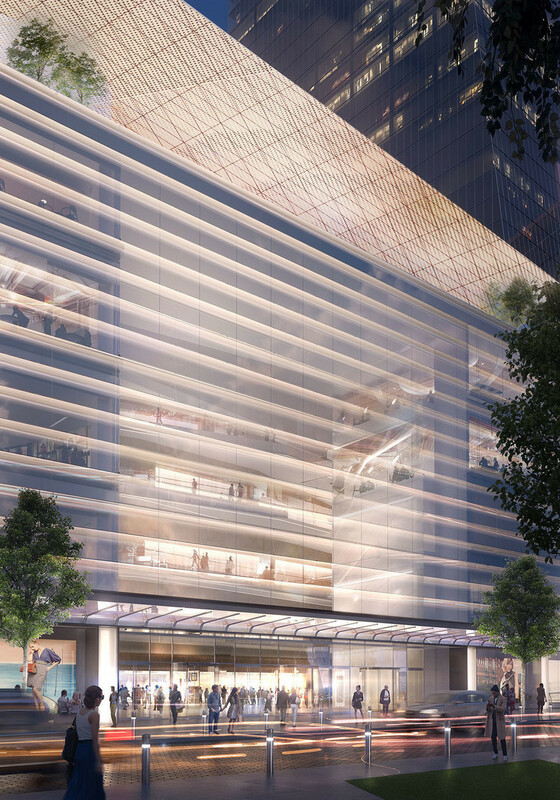 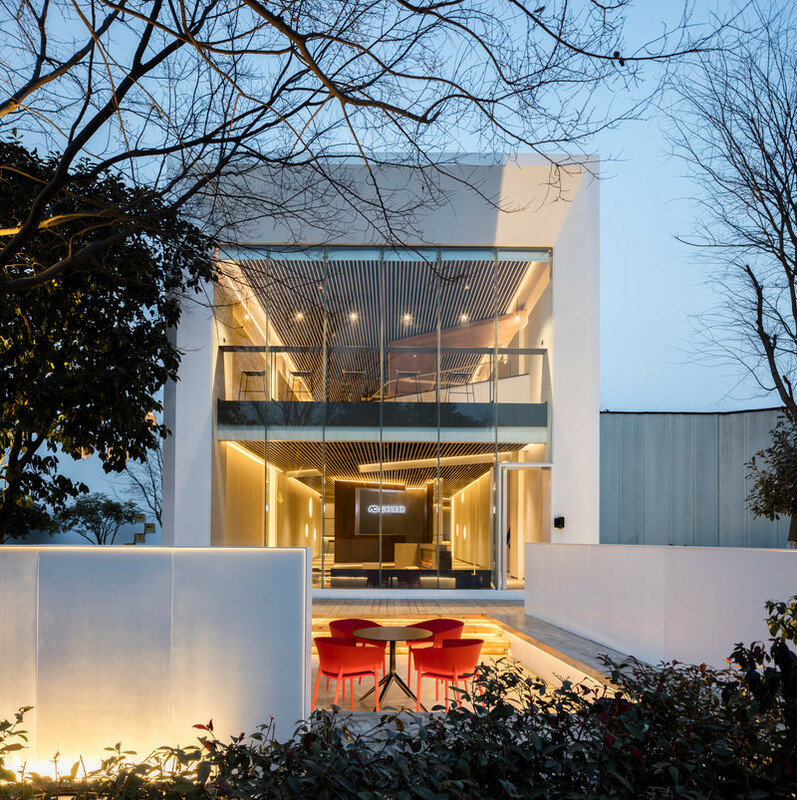 It is a 1,000 square metre two-storied structure that puts the focus on eco-friendly, architectural innovation. 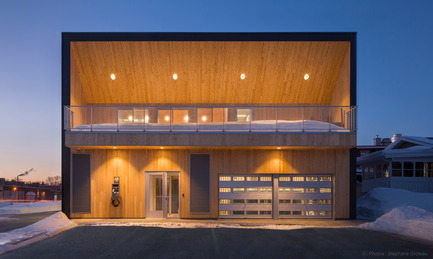 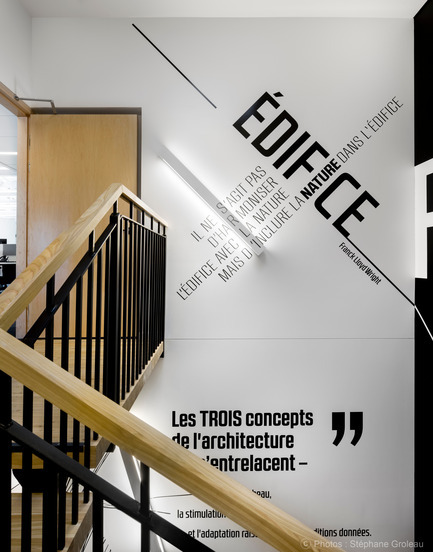 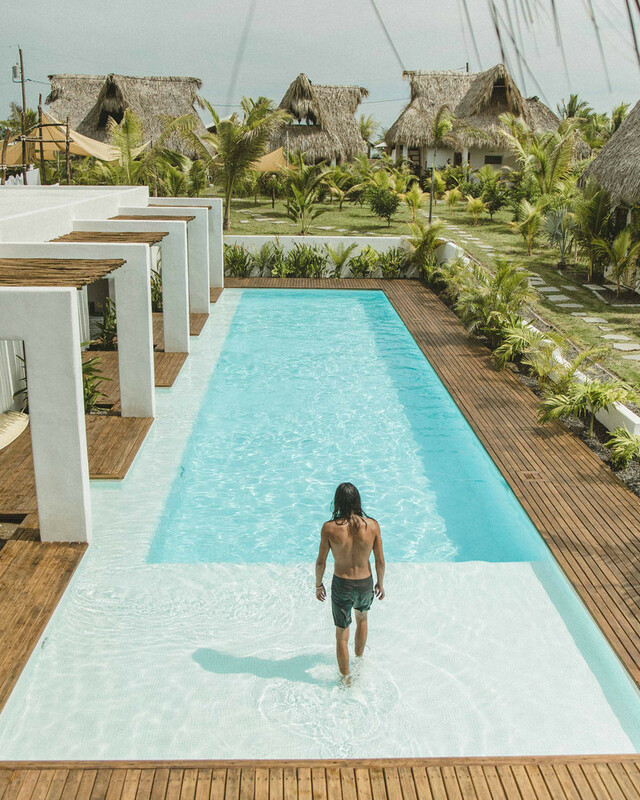 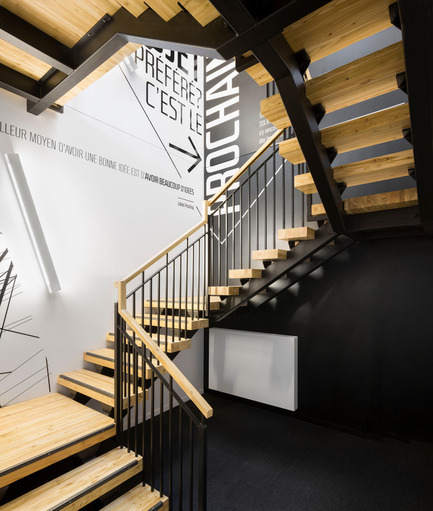 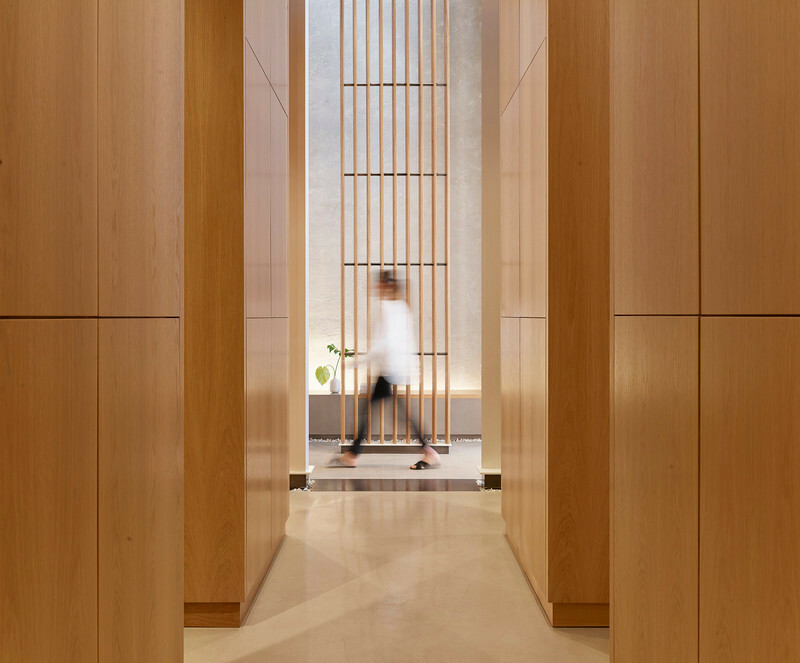 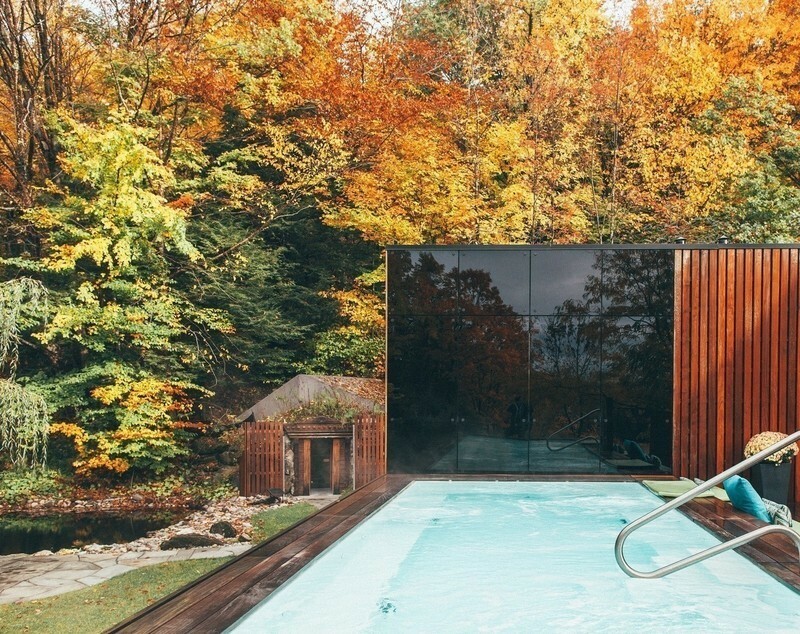 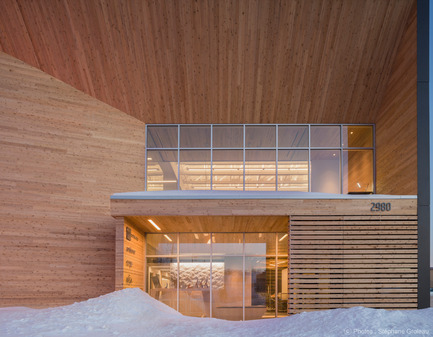 The building succeeds in offering an exceptional level of comfort to its occupants through the mindful integration of a longitudinal form, orientation to the sun, light wood structure, meticulously selected materials and efficient systems, while producing a low ecological footprint. 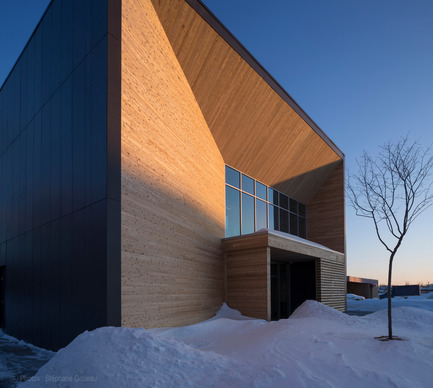 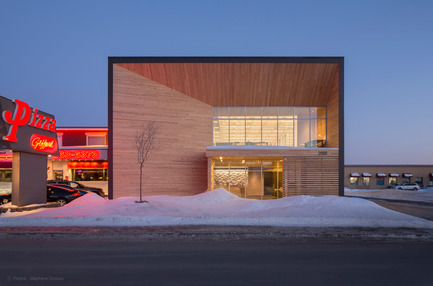 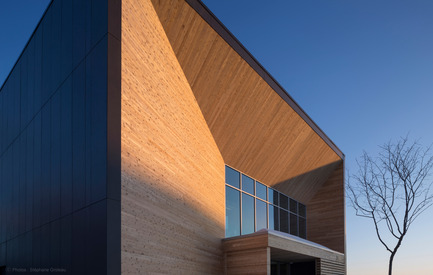 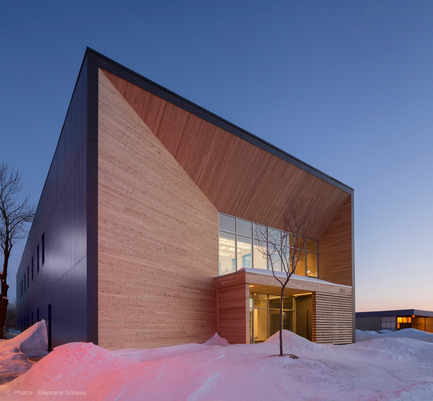 High performance concrete siding combined with Eastern Cedar creates an impression that is both simple and dynamic, with attention given to the relationship between solids and voids that lend the building an air of elegance that belies both time and fashion. 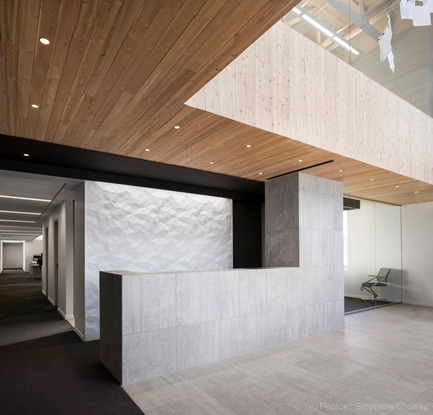 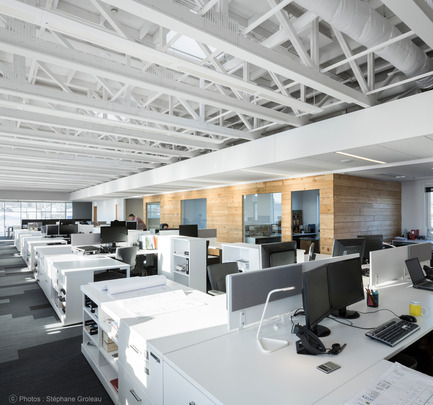 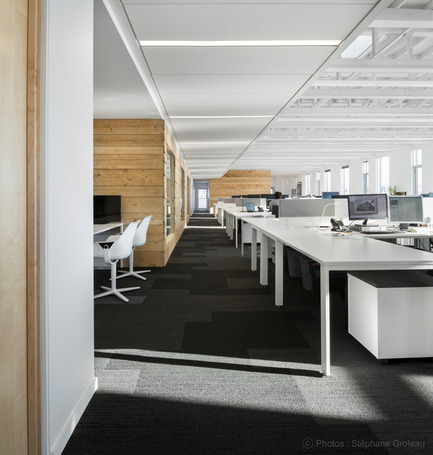 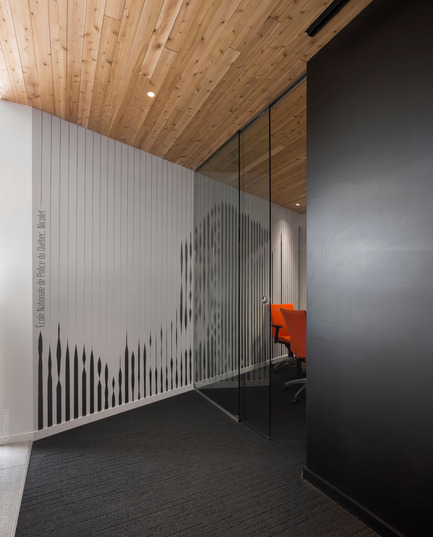 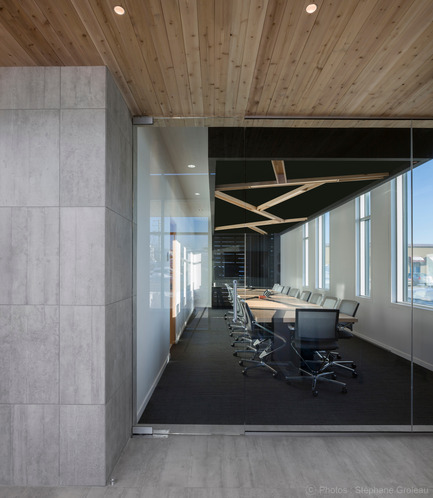 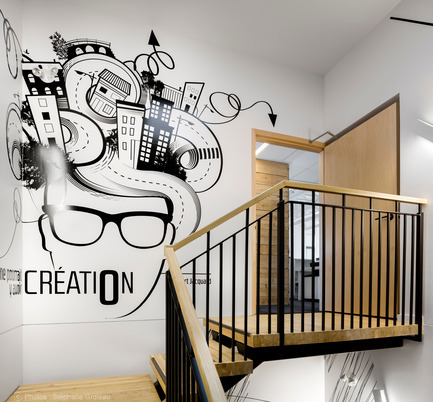 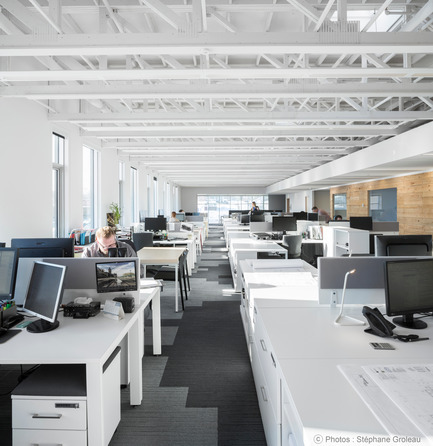 From the first sketches, the designers sought to attain a high level of sustainability – a principle already at the heart of the firm’s priorities, using creativity to implement the strategies necessary to reach LEED-NC Platinum level. 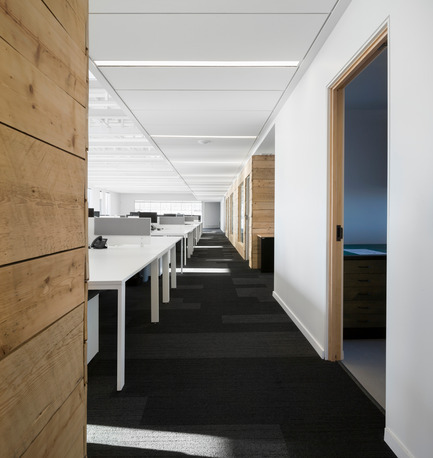 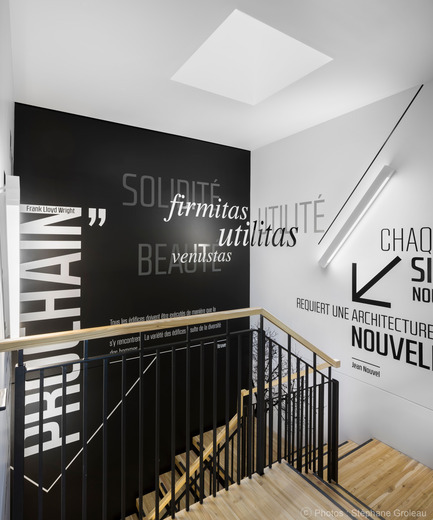 With this objective in mind, comfort, simplicity and coherence were selected as founding principles. 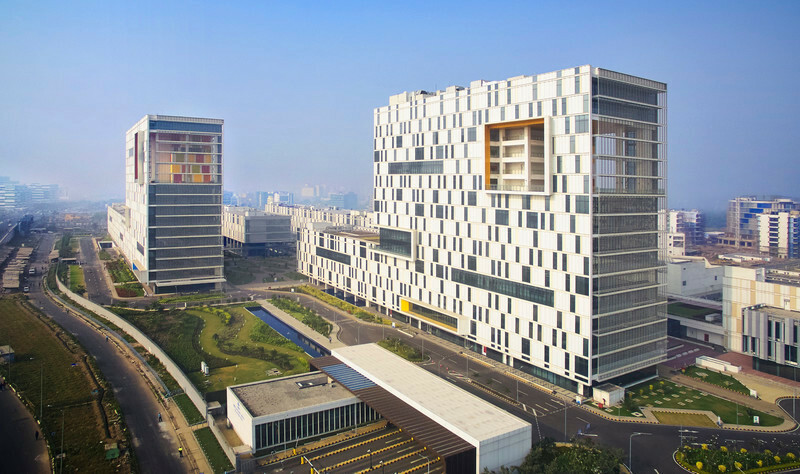 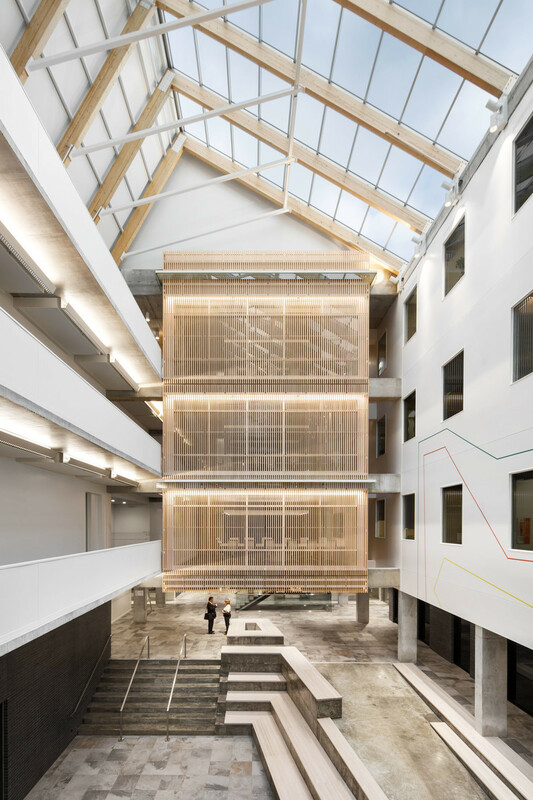 An ambitious reduction in energy consumption of over 60% compared with the reference building was sought through an innovative aerothermal design and recuperation of the building’s internal heat to curb demand on the distribution networks. 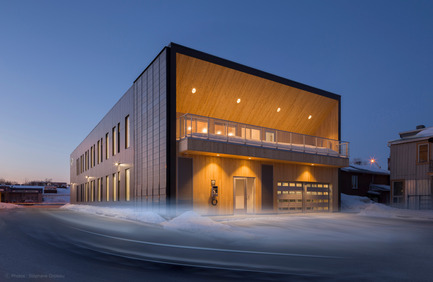 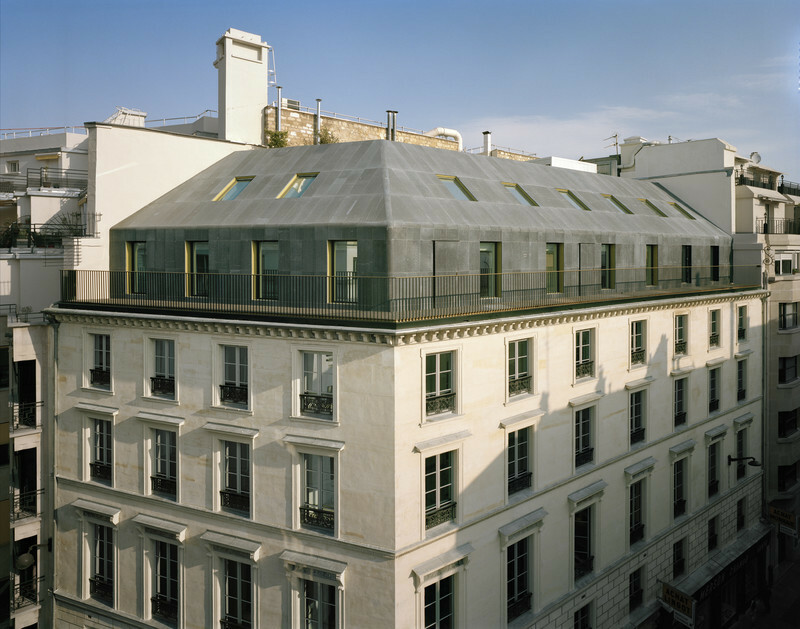 A solar wall was also erected on the south-west façade of the building to preheat fresh air. 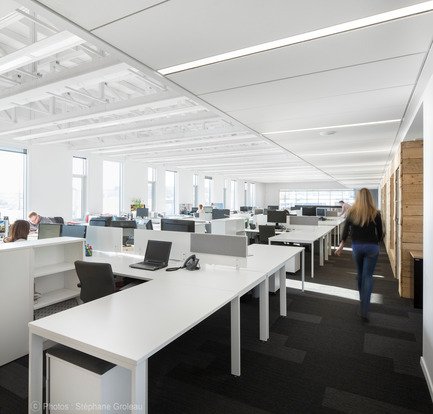 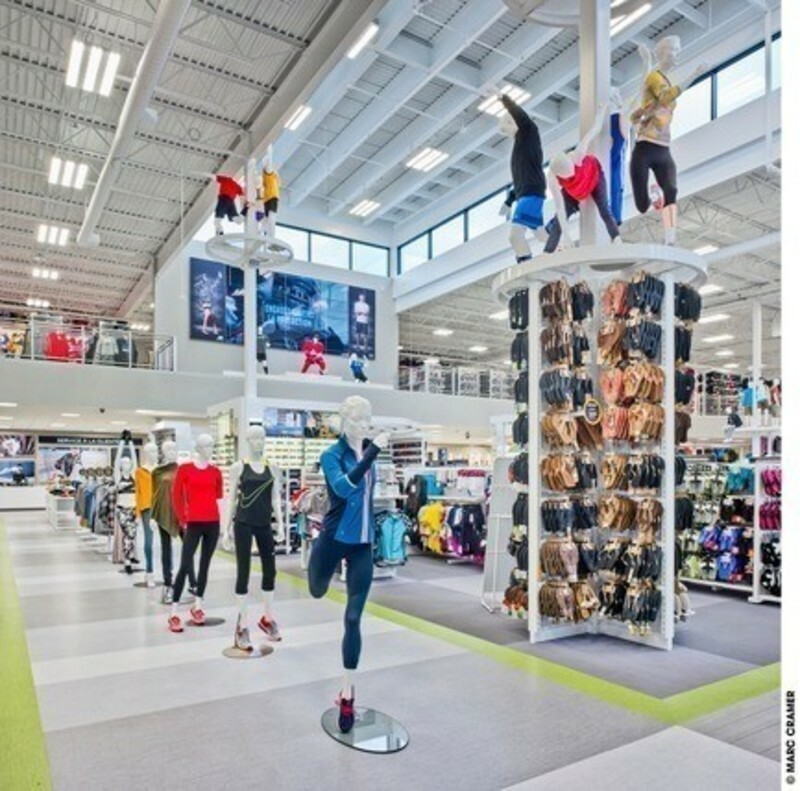 Several control strategies also mitigated at-source needs by adapting lighting, heating and cooling use to actual occupation and needs.